A Seeking Heart with Allison Gingras — Special Edition. The audio version of The Gift of Invitation’s chapter One reflection and question to ponder. 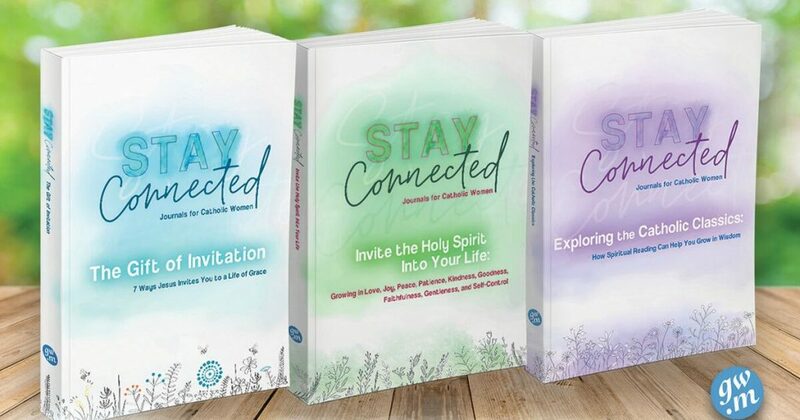 The Gift of Invitation (Stay Connected Journals for Catholic Women/Gracewatch Media) is my new faith sharing book created from a desire to introduce more women to personal bible reading. My life was transformed by an invitation to “come and see” who Jesus is and all He has to offer his disciples. I wanted to bless that life-changing invitation forward by creating a faith sharing series for women to help them discover Jesus on their own. In chapter one, we ponder Jesus’ personal invitation to follow Him, first extended to the disciples and continues to us 2000 years later. Will you accept His gracious invitation? The perfect book for individual, small group, or parish study. Consider The Gift of Invitation for your Lenten spiritual reading. 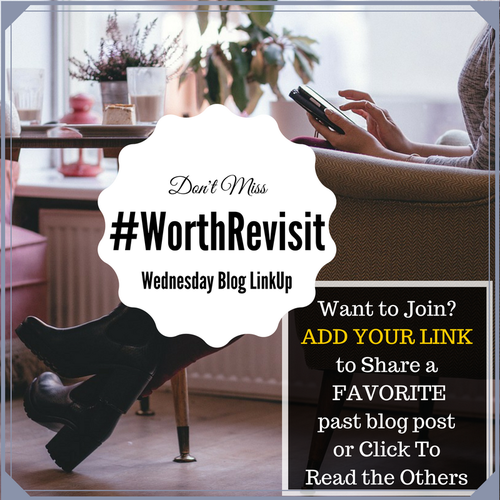 This looks like such a great way to strengthen and enrich your faith!